A generic top-level domain is a classification of a top level domain ( TLD ) type of domain that is intended for a specific used. gTLD’s consist of com, info, net and org domains. 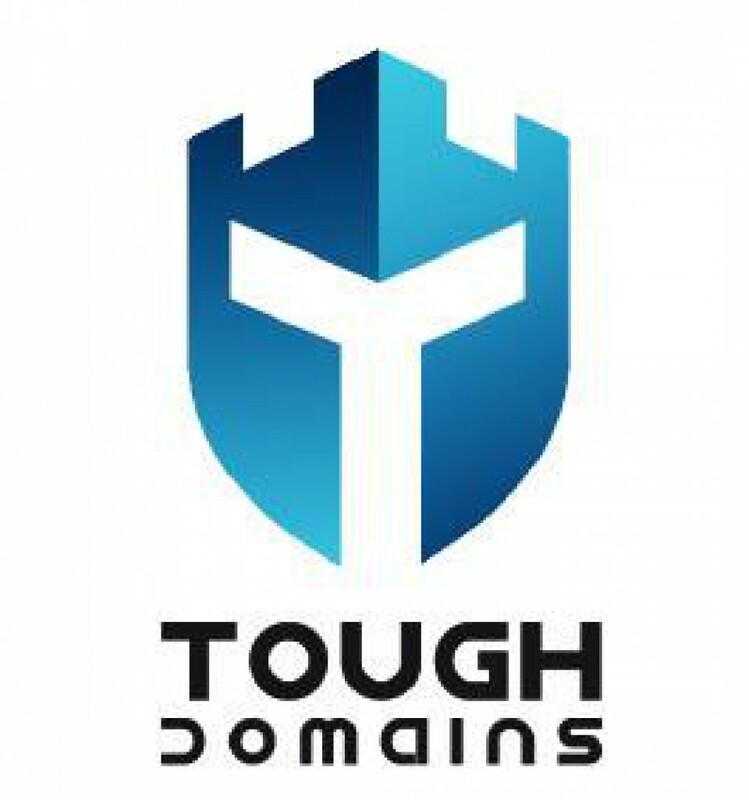 Additionally, gTLD’s consist of domains such as biz, name and pro, but, these domains are restricted only to registrations that require proof of eligibility with the guidelines set for each of them. For example .Com is meant for commercial use and .edu is meant for educational use.